Seo for Images: We live in a visual world, its role is increasingly important, so the value of image optimization cannot be overlooked. Several images on a webpage can make the difference between a banal site that many will not read, and an attractive one with considerable traffic. However, it is not enough to have images on every web page so you can say that you have the optimized SEO site and on this component. Image optimization has advantages only, from a more enjoyable user experience to faster loading of images, better ranking opportunities and better positioning for results returned by search engines. Search engine technology advanced, but search engine bots, those special scripts that can "read" all the content of a site and help index it, cannot yet identify the content of an image. They rely on the text that accompanies the images to fully understand what the image is and how it is related to the content displayed on that page. Optimizing an image involves reducing the size of the image file as much as possible without sacrificing all that quality, so uploading the pages where the images appear is done as quickly as possible every time. 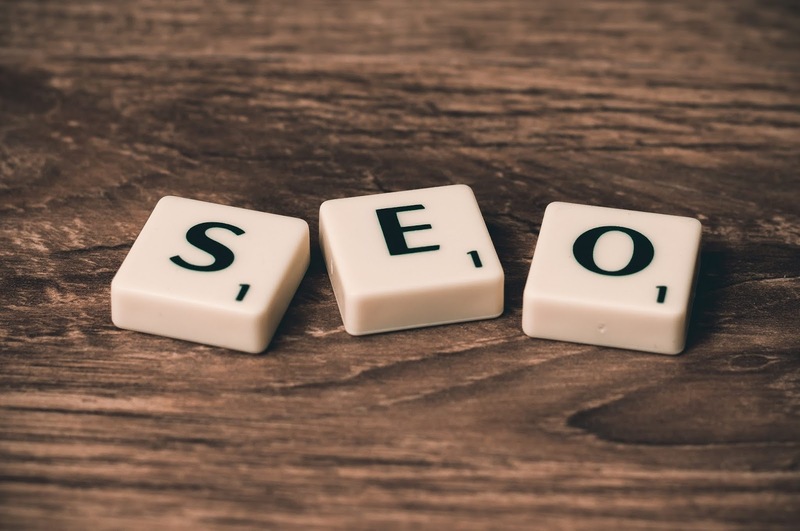 The same term refers to the SEO part, each image must appear as high as possible in the results returned by the search engine and be correctly recognized for each biting. The ultimate goal of any web developer is that each page is easy to read and navigate, and bots, and users who choose to join the site. The chosen images should be relevant, have the same subject with the topic of the pages they appear, emphasize what develops on those pages and complement the experience of those who have chosen to read an article on a site. Along with file name, ALT attributes, and image title, search engines also use what surrounds the image to understand what it is, what it looks like. It is avoided using common images, taking free sources where more than a few thousand users can take, customizing the images is desirable, you can do them. or you can ask people who are professional and know what the optimized image for the site is. You do not have to be free of free images, they are in many places on the Internet and are of good quality, they are already optimized for your site. The image format for the web is also important, and its right choice is part of the image optimization strategy for SEO. The most common formats are JPEG, GIF and PNG, JPEG is widespread and popular, the other two have low image quality for a smaller size. JPEG has very good file size, PNGs are a good alternative to JPEG and GIF if you do not find images in this format and you do not want to convert them and lose quality and resolution. When we have the images we can choose a filename, which will be very important for SEO optimization, it must include the main keyword, never use the original, in-optimized original image name. It is advisable to be as descriptive as possible, to be precise and to use every time - instead of underscore _. In the tag of the image we will have the title and the attributes ALT, those that a browser displays when the image is not fully loaded or not at all, when rendering problems occur. ALT attributes provide more details about images, details that could not be included in the file name. If there are several images with the ALT attribute that send to the same keyword, a distinction must be made based on size, color, other details found in the ALT attributes. ALT attributes are not used for decorative images, Google may be penalizing, just as it is not recommended to use a lot of keywords for optimal, very good optimization. The title is not so important to SEO; it can provide other less relevant information that is not included in the ALT text. After we have Title and ALT Attributes set up, we pass to reducing the file size to decrease the load time. Page Speed​​Insights is a very useful tool from Google that can help you see what images are not optimized and slow down uploading of webpages. With an external or online program, you can reduce files size and even change formats that have better compression and resolutions. Another way to optimize images for SEO is the XML sitemap. In sitemap you can add attributes by tags. Among the useful attributes for accurate and fast image optimization for SEO, we have a short description of the image, the geographic location of the image, the title of the image, the URL that links to the image license. Optimizing images for SEO also includes optimizing thumbnails. They appear especially in category pages, they can be very useful, but they can slow down the pages, so use this kind of images with great care. Thumbnails should be as small as file size, should not have duplicate ALT attributes that can be found in the bigger version of that image. In the end, the images need to be tested, which is perhaps the most important step in the SEO optimization strategy for images. They should be tested to see which can attract the most customers, can test their number per page, the preferred user angle when it comes to an image, the number of product listings on the page associated with the category, 10, 20, 100 products. If you have any kind of doubts or suggestions regarding our content don't hesitate to Leave a Comment or Contact Us.